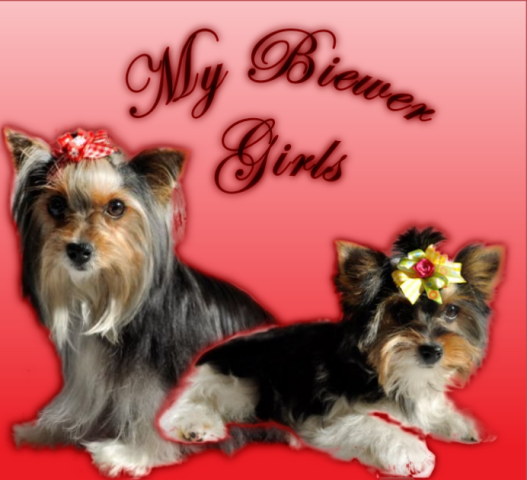 My name is Malinda Pieterse, and I just adore my Yorkies and Biewers (I have recently imported Anja and Bridget). 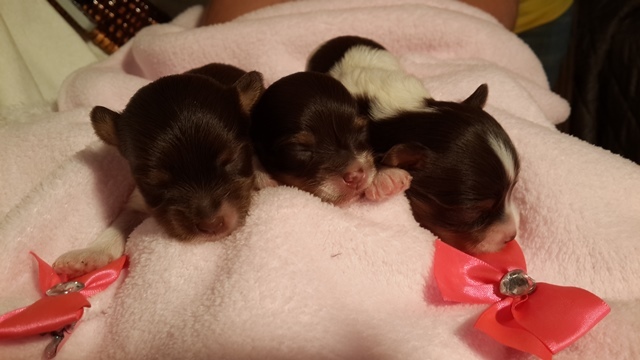 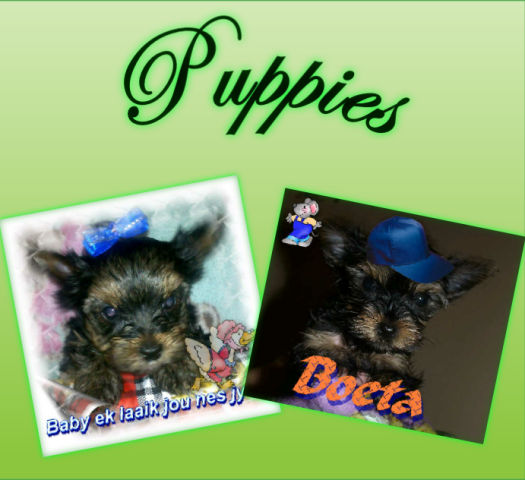 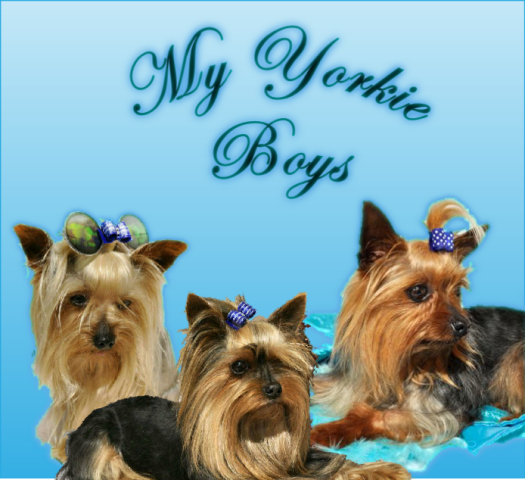 I am a registered breeder with KUSA and CanineSA, and aim to be the top breeder of Yorkies an Biewers in South Africa. 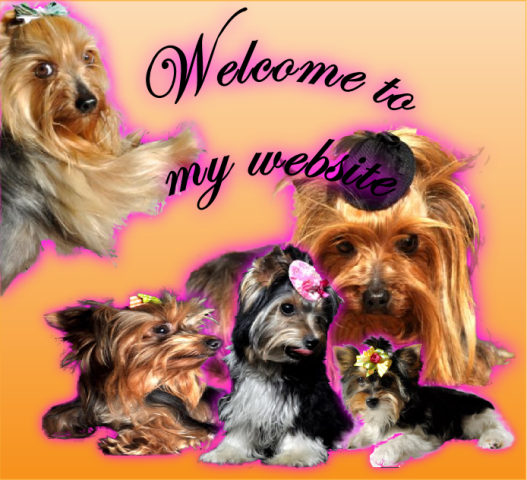 I constantly upgrade my kennels and I'm very excited to announce that my new nursery will be finished soon! 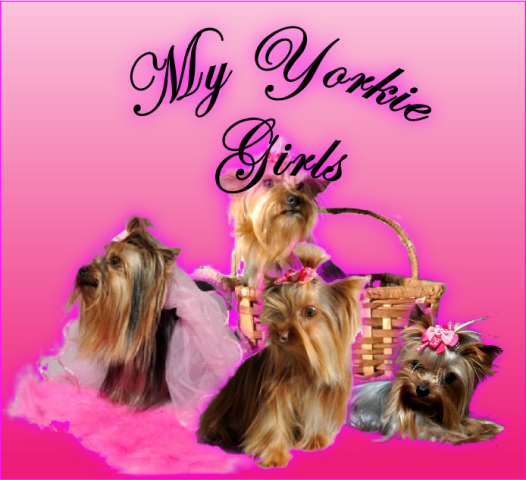 If you want to purchase one of my darling yorkie or biewer babies, you can contact me on my cantact page.